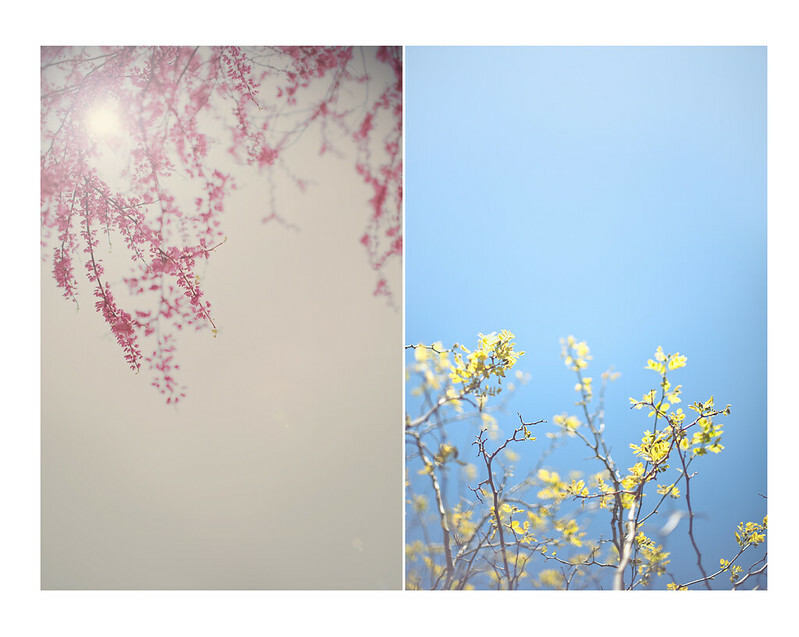 When Cara asked if I might guest this months theme about Diptychs, I was both honored and terrified at the same time. I have been obsessed with them lately, but have not always been that way. 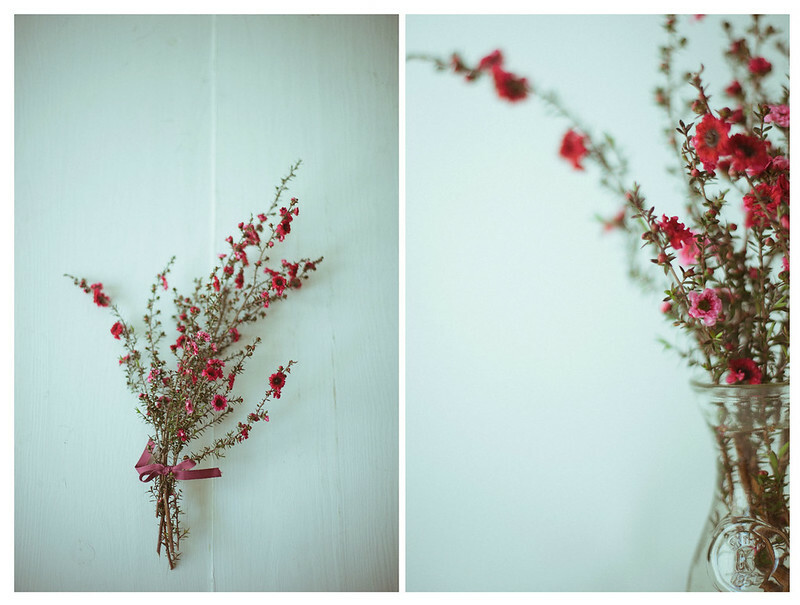 While I was always inspired by seeing other Diptychs especially by Kirstin, Suzi and Cara, I never thought of creating them myself, but then I read Kirstin’s post about how to create them and I was sold! They had always eluded me before. I could not for the life of me make it work. It was something about the simplicity of it when Kirstin explained it, that it finally clicked. That is when my obsession began. Now when I am taking images, I always keep the possibility of creating a diptych in my mind. Sometimes, I still just can’t make them work, but if I bring myself back to the simplicity of the images I’m shooting, then it seems easier. MUST not over-think, as I tend to do. Ha. Another hurdle for me is that I feel they really do look better when using vertical images, but I’m not one to take a lot of vertical images, so I really have to concentrate to switch my style when thinking of them. I am learning now, in my own style, that square images work as well as other orientations. Thank you so much for sharing your approach and words of wisdom and encouragement, Lisa! These are some jaw-dropping diptychs indeed! Thank you for sharing with us Lisa, and I’m so glad to hear that Kirstin’s article inspired you! Wonderfully done! Thank you for sharing. Awww. Thank you Melanie. You are sweet. Aww. Thanks Suzi. I love creating them, and actively look for ways to do them all the time now. They are rather addicting… AS you know. Yours are amazing! 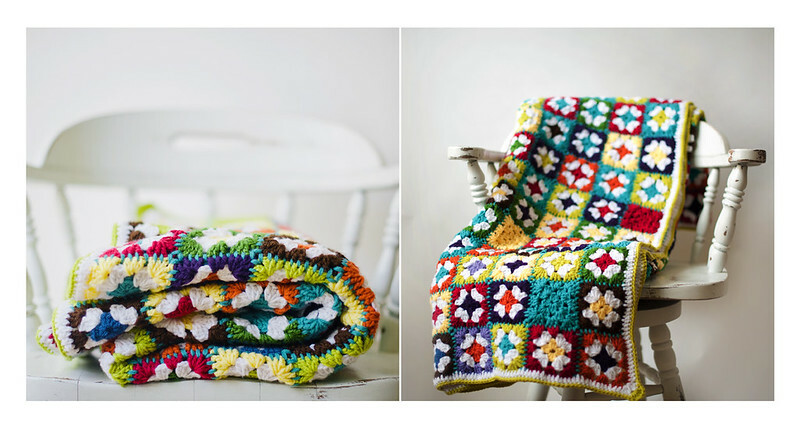 Oh – you crocheted that blanket? Impressive 🙂 I want to make something similar but haven’t yet found the courage to start something that big and repetitive! Thank you so much for inspiring me Kirstin. Beautiful images that create such a lovely story. Very inspiring! Thanks Shannon! They are so fun to create. Lisa I’m a real big fan of your work. I love the way you see the world and show us. In this particular set of dips I like the white with the pretty color blanket because it’s so different than anything I have ever done. So clean so pure so pretty. Keep making art, your great at it. You are the sweetest Tracie. I like the way you’ve worked compositional elements into your dyptichs, and your work is always wonderful. Thank you so much Deirdre!! Lisa, these are gorgeous! You certainly seem to be getting the hang of it now 🙂 Thank you for joining us here today at MM!! Thank you so much. I was very honored to be asked. These are beautiful Lisa! I love the way you’ve shot and paired your work 🙂 A rarely shoot vertically so I find it a challenge too…a fun one! Thanks for being a guest here! 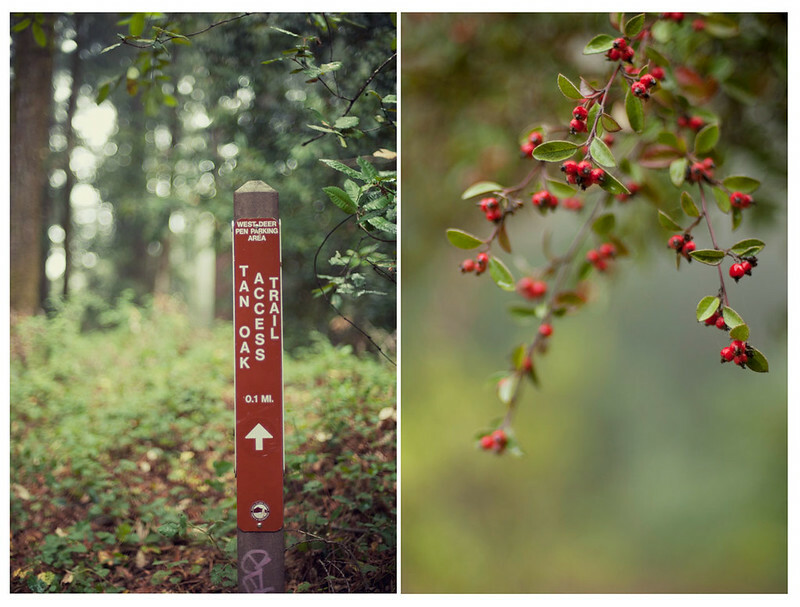 i love diptychs and sometimes will create them because i can’t make a decision. these are absolutely wonderful.